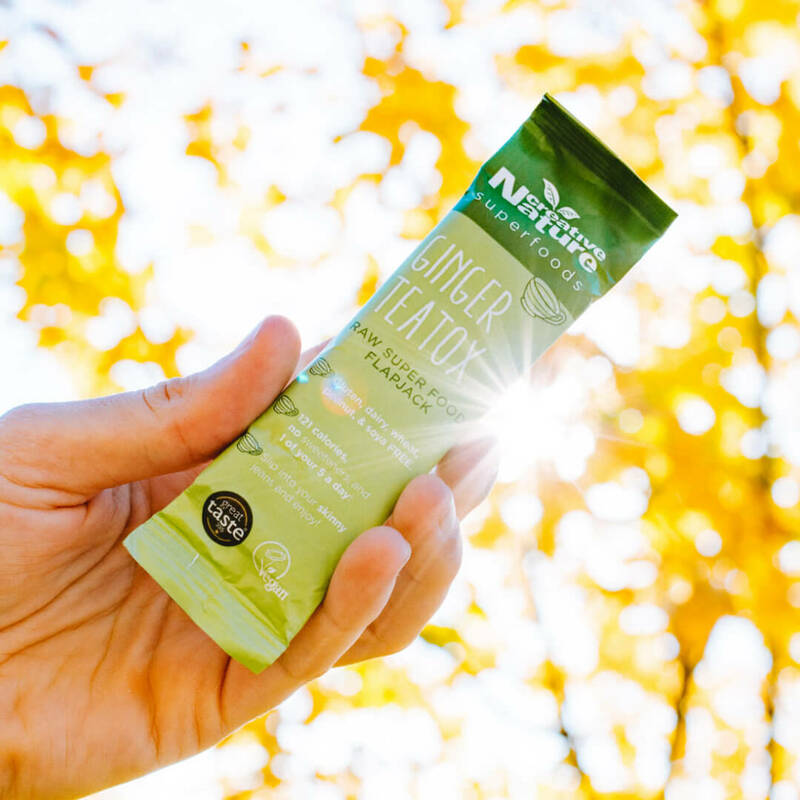 Superfood Snack Bar – Taster Pack – the greatest tasting range of cold-pressed snacks ever made!!! According to The Great Taste Awards anyway! 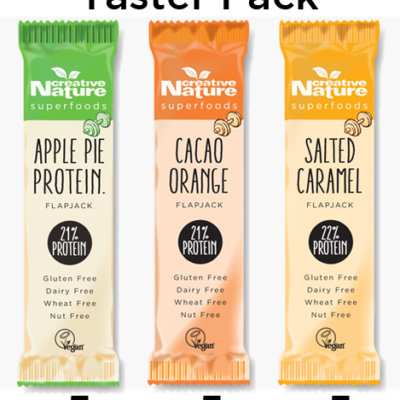 This is our Creative Nature Superfood Snack Bars Taster Pack. 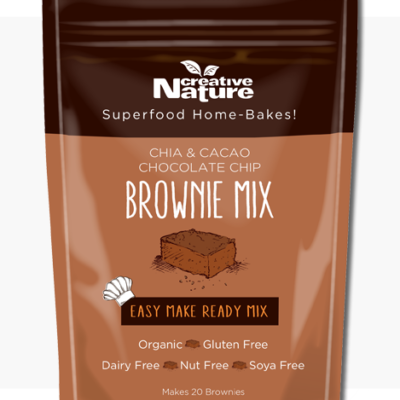 It has a mixture of our very first, “The Original” Superfood bars! These 4 bars come in range of delicious and very different flavours which are sure to impress all of our customers. They are raw, vegan, dairy free, gluten free and nut free, meaning they accommodate to pretty much all consumers out there! 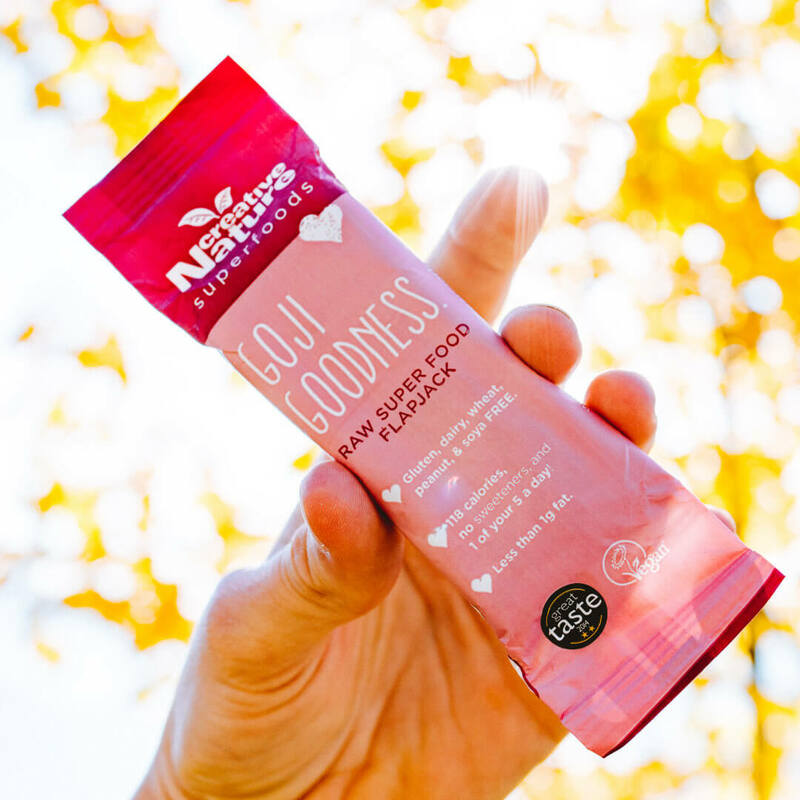 Whether you want to treat yourself to a mid-day pick me up or a delicious pre-workout snack, these bars have you covered. They are also a great topping for smoothie bowls if you are a fan of having some tasty and beautiful bowls in the morning! 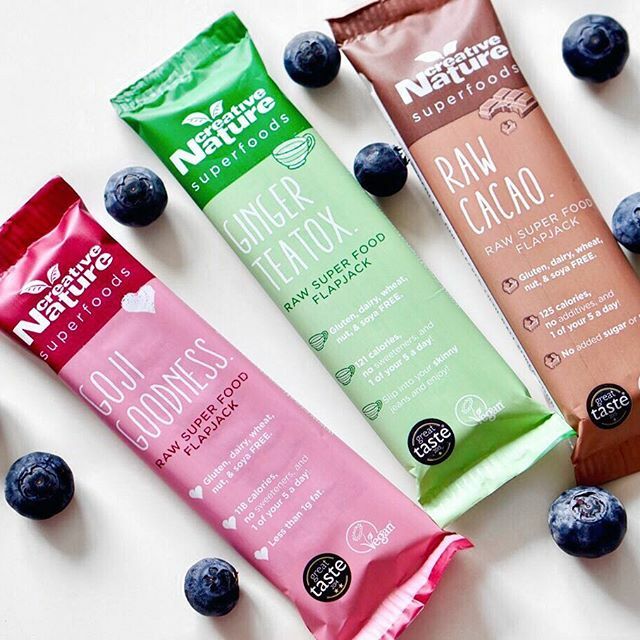 Not only do they taste incredible and provide you with a great bit of energy, but they are also free from any artificial sweeteners or sugar, making them healthier than most of the bars out on the market today! Struggling to decide which flavour to choose, or are you a first-time customer? 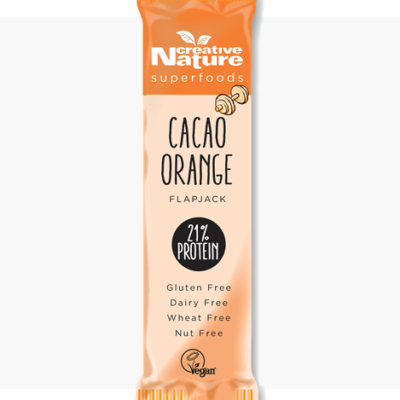 Then pick up this Superfood Snack Bars Taster Pack and let your taste buds decide for you! With 5 bars of each flavour, this box is perfect to pass around to your friends, offering a little something for everyone. Or you can just eat them all and relish the unique flavours of each bar, because unlike most companies, we don’t pack the bars full of dates, so they don’t all taste the same! 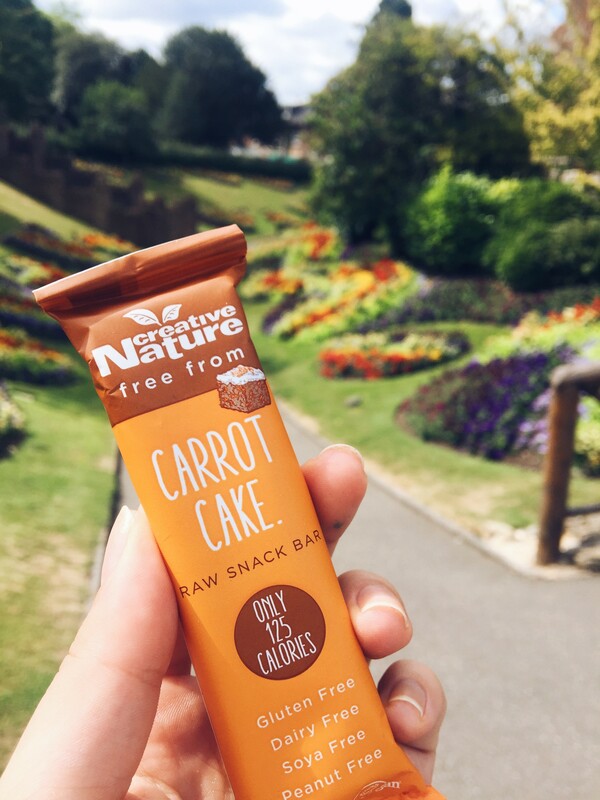 This Superfood Snack Bars Taster Pack consists of our Goji Goodness, Raw Cacao, Carrot Cake and Ginger Teatox! We’re sure you will find a favourite!